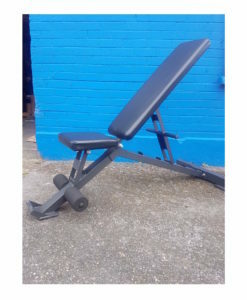 Here at FitnessEquipmentIreland, we have weight benches that will fit everyones needs and budget. 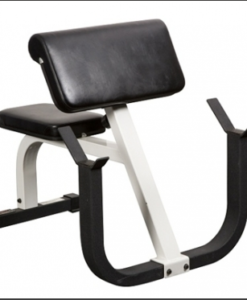 We stock benches that are suitable for home use, light commercial and full commercial settings. 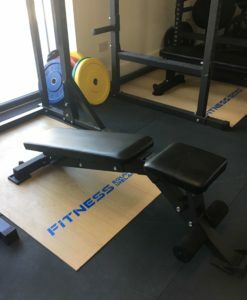 Light commercial is defined as a setting in which the equipment will only be used up to five hours a day, examples of this include GAA club gyms and fitness studios. Full commercial is a paid setting such as a fee paying gym. 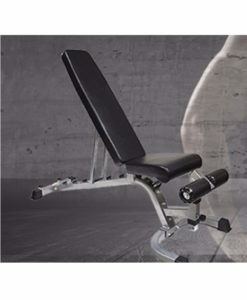 We stock brands such as York, BodySolid and Inspire as well as our own brand Laoch Fitness. These are all credible brands which will definitely be more than suitable no matter your preference. 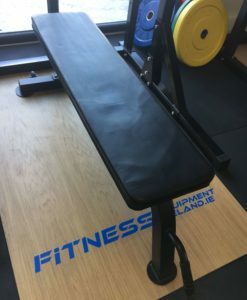 For bench pressing, a flat bench is always a solid option and the Laoch Fitness commercial flat bench is great value at €120. However, you will need a rack if this is what you desire. 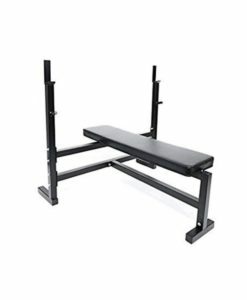 An adjustable bench is also a great option if you have preferences for which position you would like to bench press in. 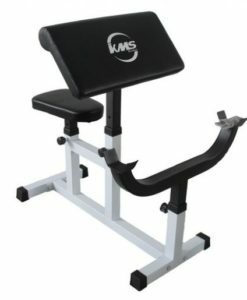 We also stock both light commercial and commercial preacher benches for anyone who uses preacher curls as part of their exercise routine. 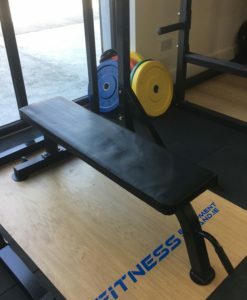 We have two Olympic benches which are both of commercial quality, the first is the Laoch Fitness Olympic bench which costs €200 as well as the BodySolid Olympic bench which is €725. 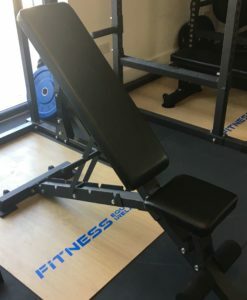 Olympic benches are a great starter point for anyone who does not have much space as the holsters for bars are used as opposed to a rack which may take up a lot of space. For more info, call us on 0863711980 or 0181667510.